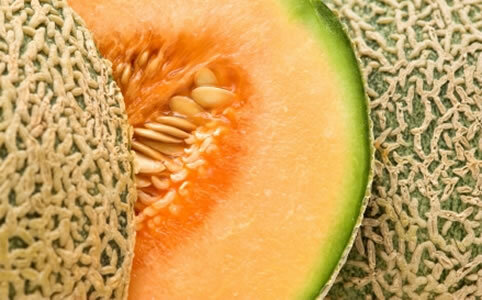 Cantaloupes are a great melon to use for our melon bowl recipe! 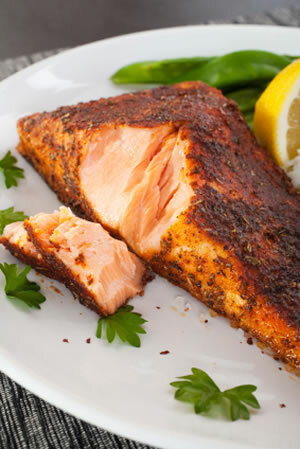 Blackened, just another great way to prepare salmon. 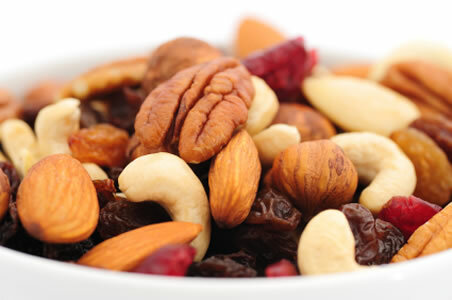 Whole grains and nuts taste great in our granola recipe! 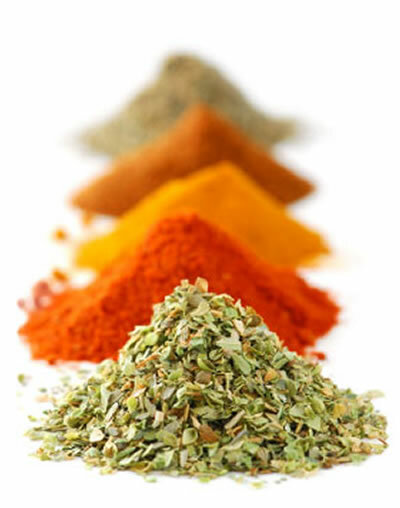 Adding herbs to any meal can help prevent water retention.